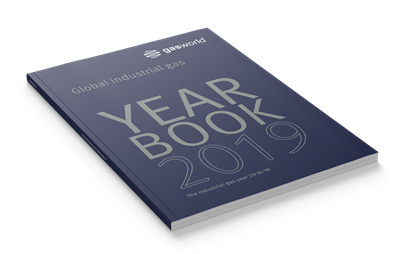 Published annually; the gasworld Yearbook is a must have for your company, showcasing the top news from throughout the year all in one heavyweight annual. 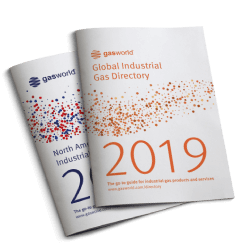 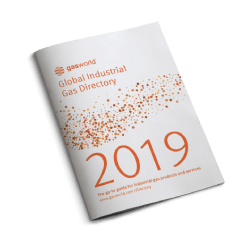 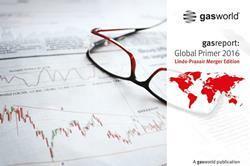 The gasworld Yearbook, launched in 2018- provides an exclusive platform to deliver intelligence, trend analysis and a detailed look into the most influential news from all areas of the Industrial Gas industry. 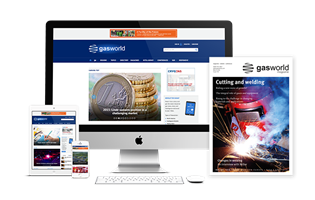 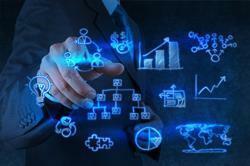 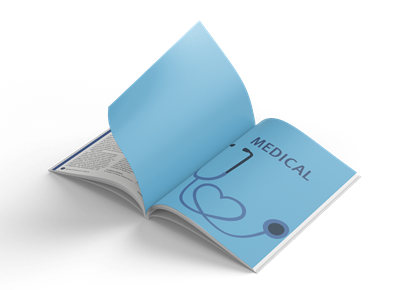 The stories are handpicked by our specialist team and collated by subject, so you are guaranteed to find a large selection of content which you are interested in, no matter your field. 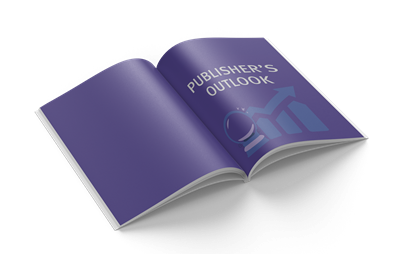 In this glossy, heavyweight annual we carefully choose out pick of the news and features from the past year and chart the challenging of the status quo in our industry. 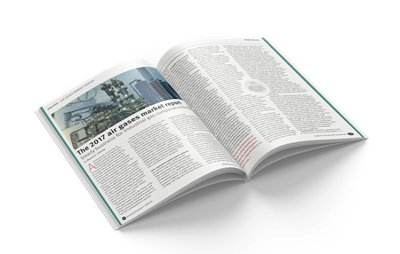 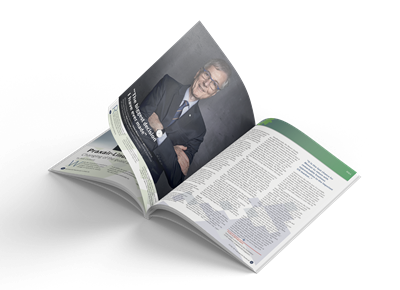 From the M&A changing the face of ths industry and how, to the growing role of hydrogen in the clean energies transition and the rapid advances in digitisation alike, the Yearbook has it covered. 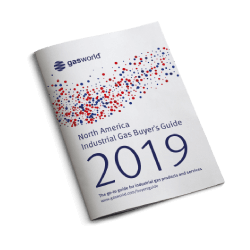 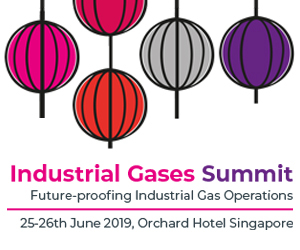 Whether you’re an industrial gas professional, an analyst, investor, or end-user, here you will find a snapshot of what’s hot in the global gases business – and what’s driving change in the future. 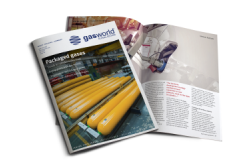 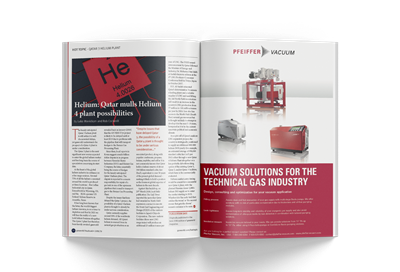 If you’re an advertiser, then look no further for a promotional opportunity with 12 months’ shelf life and a record high circulation to industrial gas professionals and end-users alike. 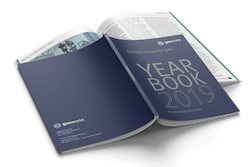 As an advertiser or sponsor, the Yearbook provide an unparalleled promotional partner for your company to demonstrate its role in developing the industry’s new technologies and solutions.